Widely known for his role in helping to create and build the iconic Grocery Gateway brand, Benic’s career has been characterized by success in many highly demanding environments. Previously regional director of United Parcel Service Canada, one of the world’s most rigorous and demanding global logistics entities, Benic moved on to be an initial Grocery Gateway employee and General Manager. 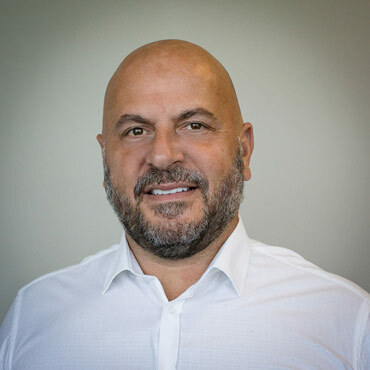 From October 2004 until June 2018, Benic was the founder and chairman of Sofilia Logistics Group Inc., a leading National Delivery Logistics Service, where he followed a vertical integration growth strategy and successfully acquired and integrated mid-market businesses. His capital-raising abilities have been significant and include several mergers and acquisitions and eventual sales to larger companies. 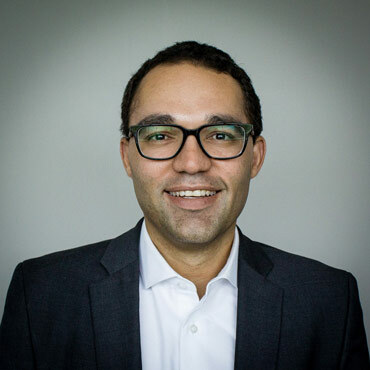 Benjamin Ferdinand previously led TMX Group’s (parent company of the Toronto Stock Exchange) firm-wide platform initiatives as Managing Director, Platform Strategies. Prior to this, Benjamin served as Vice President and Head of Finance, Strategy and Corporate Development for TMX Group. He began his career in investment banking, both in Toronto and New York. Benjamin has served on the boards of CanDeal Inc., a provider of electronic debt trading services (co-owned by Canada’s six major bank-owned dealers and TMX) and Shorcan Brokers Ltd., an inter-dealer debt broker. He holds a Master of Business Administration (MBA) from Ivey Business School at the University of Western Ontario and a Bachelor of Commerce from McMaster University. Benjamin was awarded the CPA, CMA designation and is a member of CPA Ontario and CPA Canada. 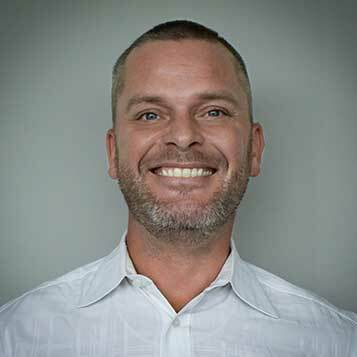 Trevor has experienced and lead exponential growth at both the enterprise and start-up level, building disruptive strategies and executing them with analytical passion. Michael is an internationally recognized expert on medical cannabis, having spoken to the European Union parliament and other leading institutions. 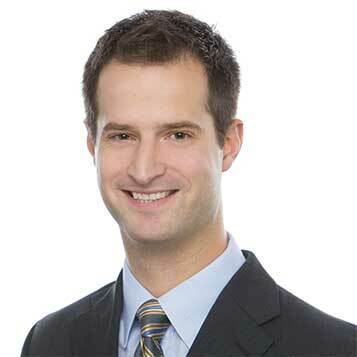 Michael earned an MBA from the University of Windsor’s Odette School of Business in 2009 and an M.D. from Schulich School of Medicine at Western University in 2013, before entering a Family Practice residency at the University of Toronto. 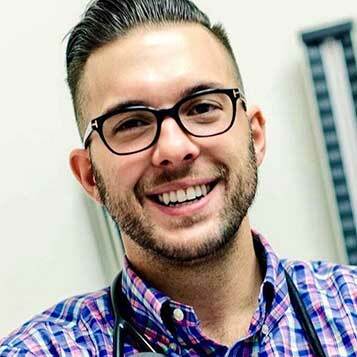 A member of the Canadian Consortium for the Investigation of Cannabinoids, Doctors for Responsible Access and the Canadian Pain Society, he has completed over 4,000 cannabinoid therapy consultations, and has presented many talks in community and hospital settings while serving as student health physician at Seneca College and Medical Director, Canabo Medical Clinic. Dr. Verbora also recently joined the McMaster University School of Medicine as an Assistant Professor. 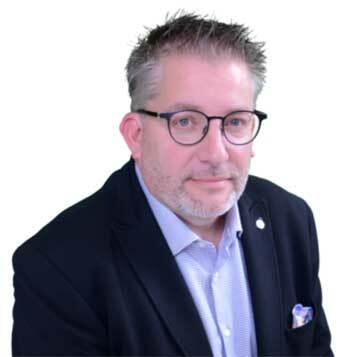 Keith White is a dynamic leader with 20+ years of experience in the private health care sector specializing in Operations and Information Technology. Prior to joining Aleafia Health, White was the Chief Operation Officer of a Greater Toronto Area multidisciplinary clinic network, the largest of its kind in Canada, with over 500,000 unique patients. White is also the Chairman of the Lakeridge Health Foundation, a healthcare not-for-profit, Director for the HP Health Advisory Council (Americas), Past-Chair for the Durham College IT Program Advisory Committee and is a peer leader with Ontario MD, an electronic medical record subsidiary of the Ontario Medical Association. Keith holds a Masters in Business Administration from the University of Ontario Institute of Technology. Lucas has been involved in the cultivation of cannabis since the implementation of Health Canada Marihuana for Medical Purposes Regulations (MMPR) program, now the Health Canada ACMPR. He was one of the original founders of Mettrum Inc., which has since been acquired by Canopy Growth. At Mettrum, Mr. Escott led cannabis production company-wide, and drove the design, build and Health Canada licensing for three separate Mettrum facilities. 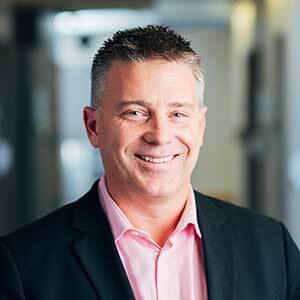 Prior to joining Aleafia Health, Geoff spent eight years in private practice at Goodmans LLP. Geoff's broad business focused legal expertise includes advising organizations on complex and high value M&A deals, shareholder matters, corporate financings and complex commercial transactions. Geoff received his Juris Doctor degree from the University of Western Ontario and was subsequently called to the Ontario bar in 2010. He also holds an Honours Bachelor of Arts degree awarded through the University of Waterloo's Arts and Business program. With over 17 years of professional experience in Human Resources, Dave joined the Aleafia Health team in January 2019 as Vice President - Human Resources. For the last 10 years, Dave served as Director of Human Resources with the Ippolito Group, with responsibility for their North American HR operations. Prior to that, Dave held integral roles in HR at Maple Leaf Foods Inc. and Camco - General Electric. A dedicated volunteer, Dave served as Program Advisory Chair at Conestoga College’s IFPT and as Executive Board Secretary with Food and Beverage Ontario. Nicholas was appointed Vice-President, Public Affairs for Aleafia on August 1st, 2018. 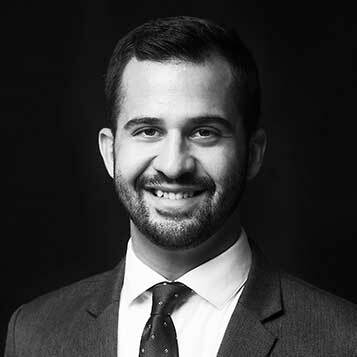 Prior to joining Aleafia, Nicholas served as the Press Secretary and Director of Communications to the Leader of the Official Opposition in the Ontario Legislature. Previously, he served as the Press Secretary and Chief Spokesman for Canada'sMinister of Finance. He is responsible for Aleafia's external communications and government relations. Bob’s experience and expertise has been dedicated to the attainment of employment related to Canadians with disabilities. As the CEO of Link Up Employment Services for Persons with Disabilities – he has developed innovative tools and models to assist marginalized individuals to become more employable. The author of SAFEABILITY and the “Disabilities to Possibilities,” Projects, Bob also founded National Disability Employment Awareness Month Canada, and has been recognized with a Queen Elizabeth II Diamond Jubilee Medal for his contributions to integrating People with Disabilities into the Canadian workforce.